"But I feel that the greatest destroyer of peace today is abortion, because it is a war against the child - a direct killing of the innocent child - murder by the mother herself. And if we accept that a mother can kill her own child, how can we tell other people not to kill one another?" 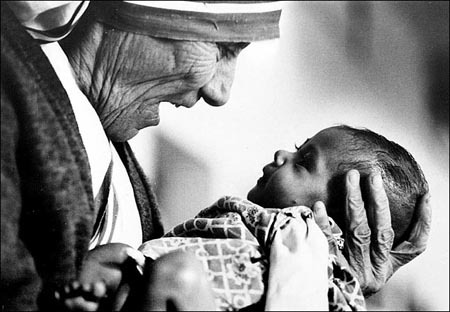 Mother Teresa 1971 Winner of the Nobel Peace Prize. I especially admire how she stood up to abortion advocates, Bill Clinton, et al, in particular. 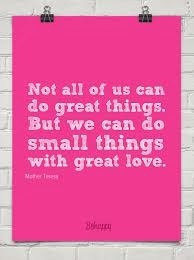 Learn more about Mother Teresa.